Santos Paudel and 4 others (from Lele Village): Thank you so much on behalf of My family and all people of Lele Village, to Hon. Ek Nath Dhakal, Member of Parliament, President of Nepal Family Party, Rev. Santos Paudel, President of FFWPU-Nepal, Hon. 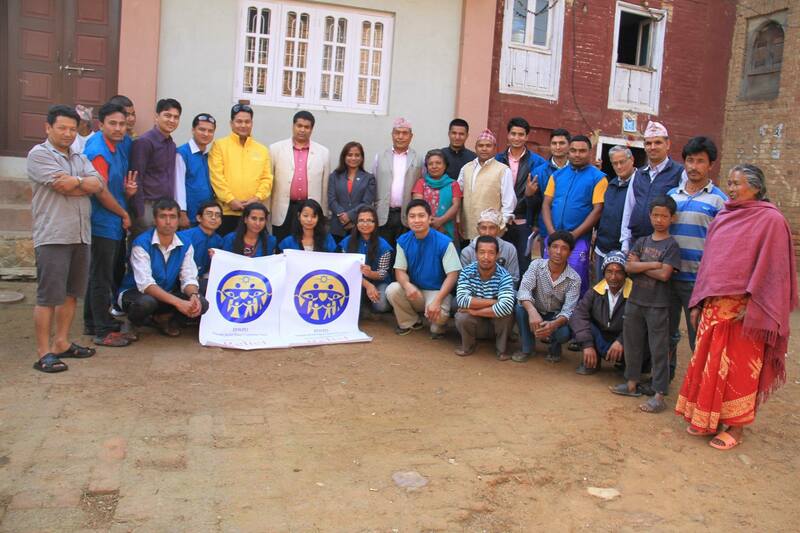 Milan Rajbanshi, Member of Parliament, Mr. Prakash Babu Thapa, President of YFWP- Nepal, Mr. Binod Dangi, Secretary General of Nepal Family Party and UPF-Nepal, Mr. Richell Jalipa, International Lecturer and all the staff of the program for giving unconditional love.